-- Making music is a lifetime enjoyment. Piano playing encourages early training of hands, eyes, and ears coordination that contributes to a child's intelligence. -- A minimum of 30 minutes per day. I only have a keyboard, is this okay? -- It is just fine for beginning piano students to start off on a keyboard. In the beginning, you would not be using all the keys, and children are generally too short to reach the pedals to start. As the student progresses, you would want to select a piano or full size keyboard, preferably with weighted keys. There is a different feel to the keys that you will want to address at a later date. Don't hesitate on taking piano lessons because of the cost of the instrument. There are ways to get around it and you can always find a used piano at a reasonable cost, or a rental piano. What age should my child start piano? -- Readiness is a very individual issue. Some children are ready to start private lessons at 4 and 5 years old. I base it on attention span. If mom, dad or the grandparents can sit with a young child and read a book for 30 minutes - usually they can be taught well in a private piano lesson. This is the best instrument for any student to start because piano is the basic foundation of music. 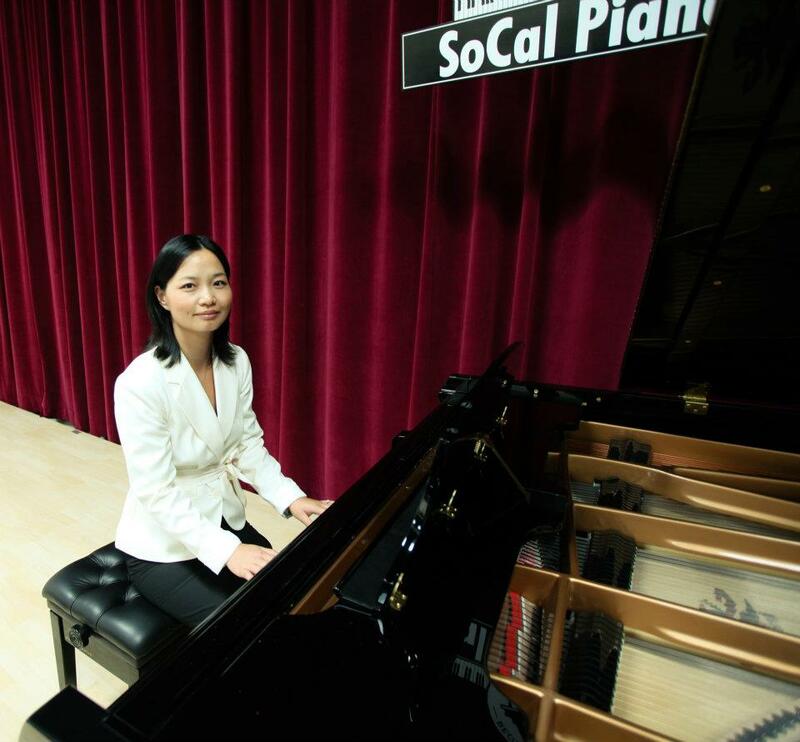 If you are skilled at the piano, it is a lot easier to pick up any other instrument. All music majors in college must have courses in piano before they can graduate. I highly recommend that all students begin their musical studies in piano. I do not know if my child will practice? -- This is a discipline issue and the parent's responsibility to support the daily practice schedule. You can have the best teacher in the world, but if the child is does not practice, no learning?and progressing will occur.